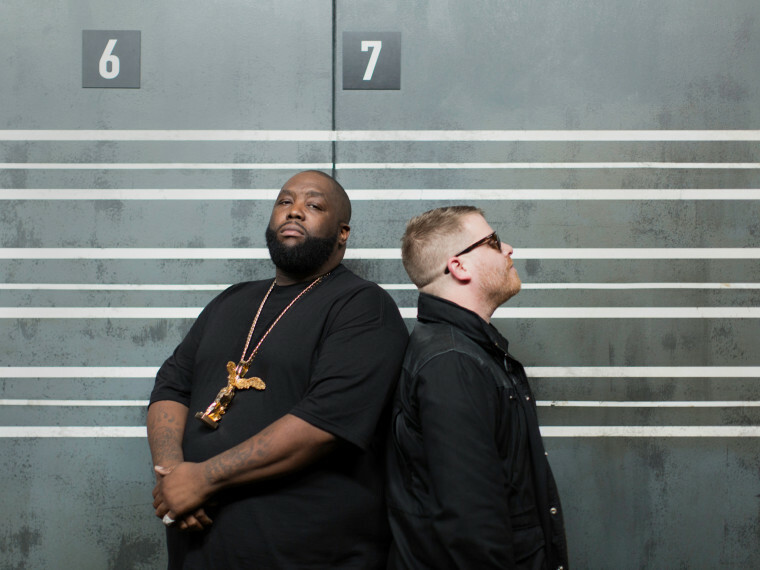 El-P and Killer Mike, two of the most distinctive and celebrated names in rap, might have seemed like an unlikely pairing on paper, but the duo subverted and pulverized all expectations with their critically lauded Run The Jewels collaborative LP. Tapping into the creative synergy they'd discovered in 2012 on Mike's R.A.P. Music album (produced by El-P) and El's Cancer 4 Cure album (featuring Mike), Run The Jewels cemented their musical alliance with a set of uncompromisingly raw, forward thinking hip-hop, garnering limitless critical accolades including the likes of Rolling Stone, Pitchfork, XXL, SPIN, New York Times, and many more.